Yep, it's that time again -- Four Faves. I don't really keep count of what I ever write about on this blog, nor how often I do a favorites post, but it does seem to be monthly lately. I'm glad because I really, really love passing out advice, so I love writing about this stuff. Sometimes I think I like to write one of these posts best because it is easier than one of my regular posts, but that's not really it. Sometimes I think I like writing them when I'm not feeling quite my usual happy self, but that's not it either. I think I just enjoy talking about things I like. I think we all do. Last year Joanna told the person who got me as their Secret Santa recipient at Community Partners of Dallas that I was easy because everyone already knows what I like (and don't like, but that's a different blog post altogether!). My Secret Santa Lauren did a fantastic job, so there are some benefits to letting people know what you like, people. As an aside to the ladies -- tell your husband what you want him to get you as a gift. He just wants you to be happy -- don't make him guess! NOTE: I know you think that he should know what you want if he loves you. He doesn't. See italicized line above. NOTE TO NOTE: Yes, I know I've never been married, so why take advice from me? Because I'm right. 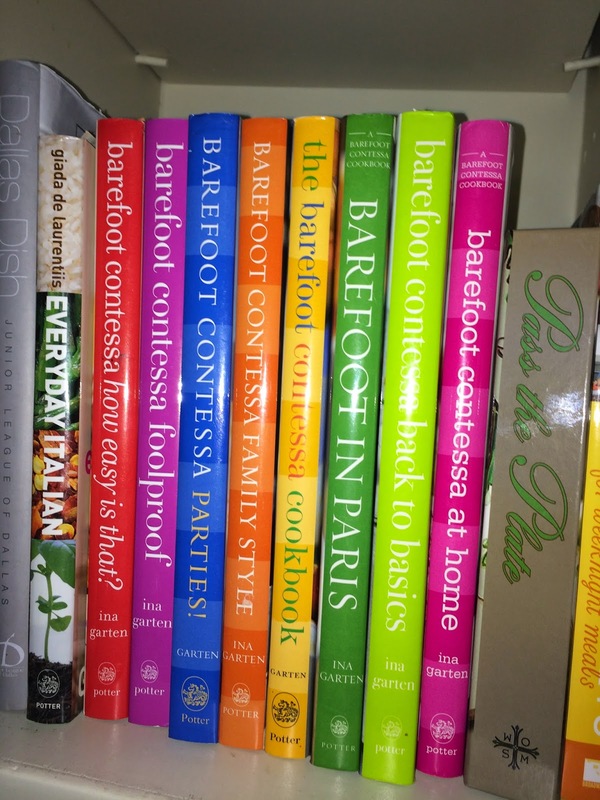 I am the biggest fan of Ina Garten, also known as the Barefoot Contessa. Her cookbooks are the best and I have never made a single thing from any of them that I didn't like. I usually don't have them all lined up like this because there is always one open near the stove! 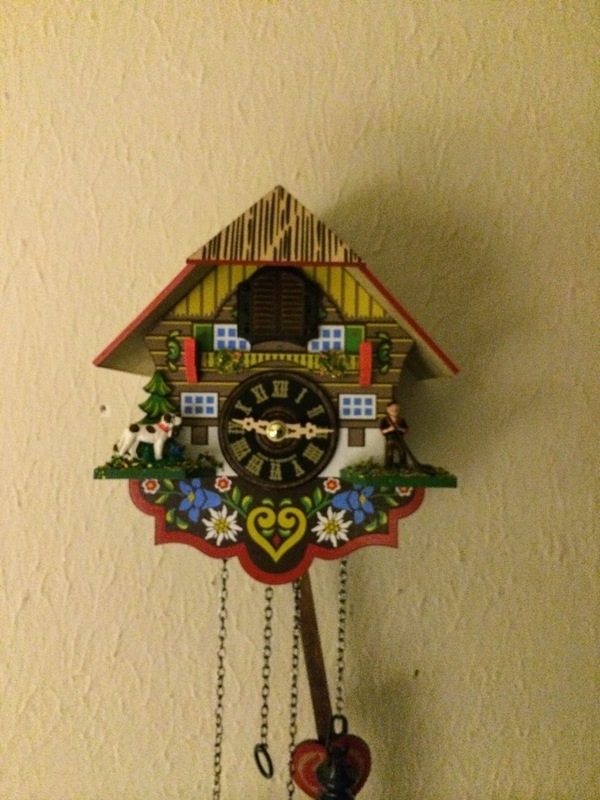 I didn't even know why I wanted a cuckoo clock, but I just always wanted one. The other night I thought -- wonder if they have them on Amazon? Of course they do and now this one is mine. I love it and when I bought it I called my mom to tell her and she said we had one when I was about 3 years old. So glad to have it and this one has a light sensor so at night you don't hear it. LOVE! 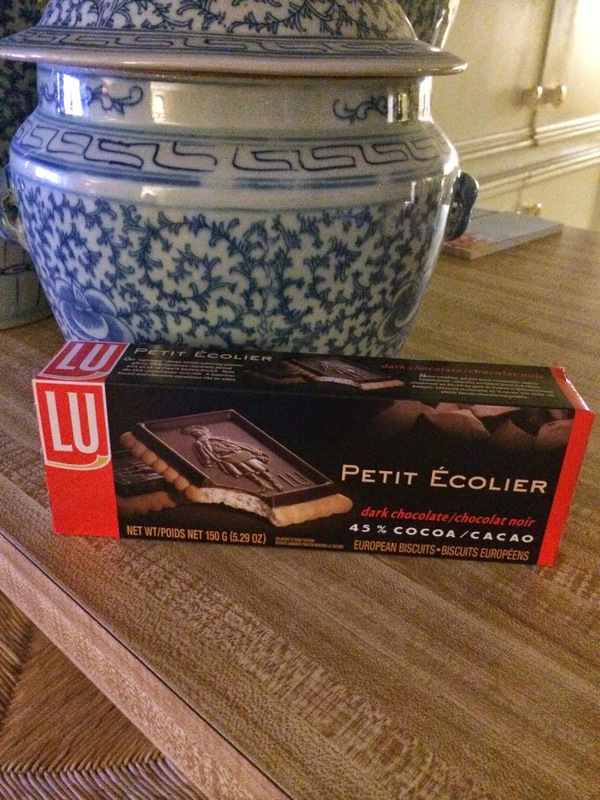 Summer always has me thinking about camp -- about to write the Hicks girls a note to Mystic in a minute -- so of course camp makes me think about s'mores, which makes me think about these tasty morsels of goodness -- LU Petit EcolierDark Chocolate European Biscuits. Pick some up today and buy the dark chocolate. I prefer milk chocolate normally in all other things, but these are best in dark. Trust me. 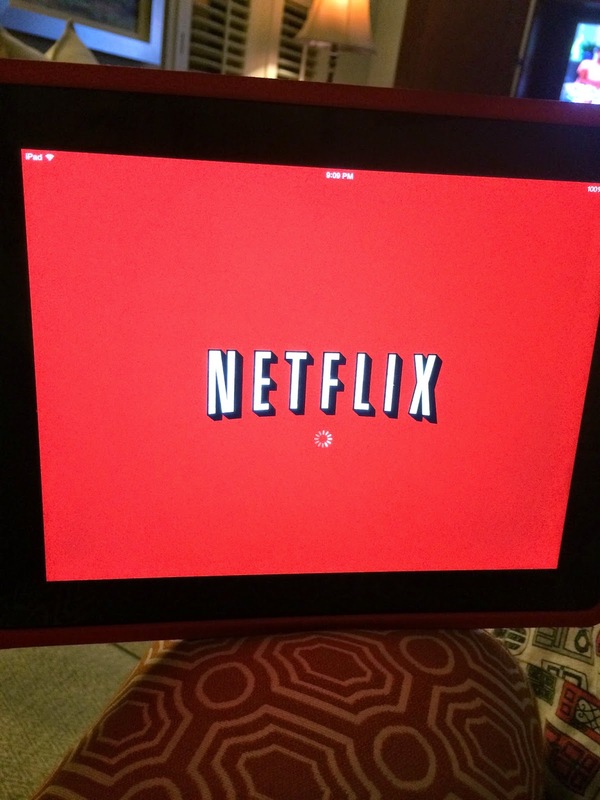 Ah, Netflix on my I-Pad. What else can I say? I love being able to walk around the house and watch it wherever I happen to light. The simple joys of life. What are your four faves?